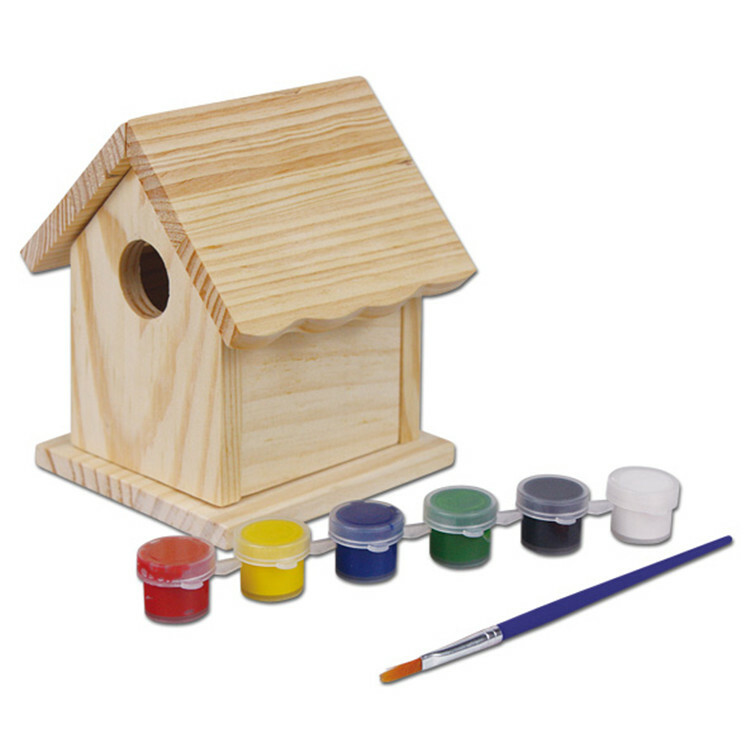 Including wooden bird house pieces,6 paints, 1 brush and a easy instruction. 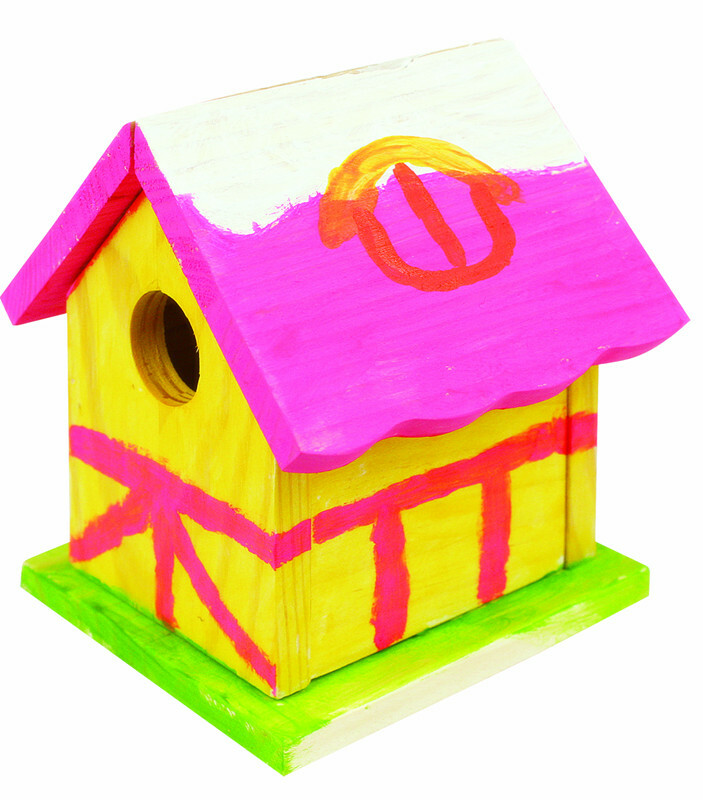 This toy include everything you need to build a wooden bird house ( for real use). 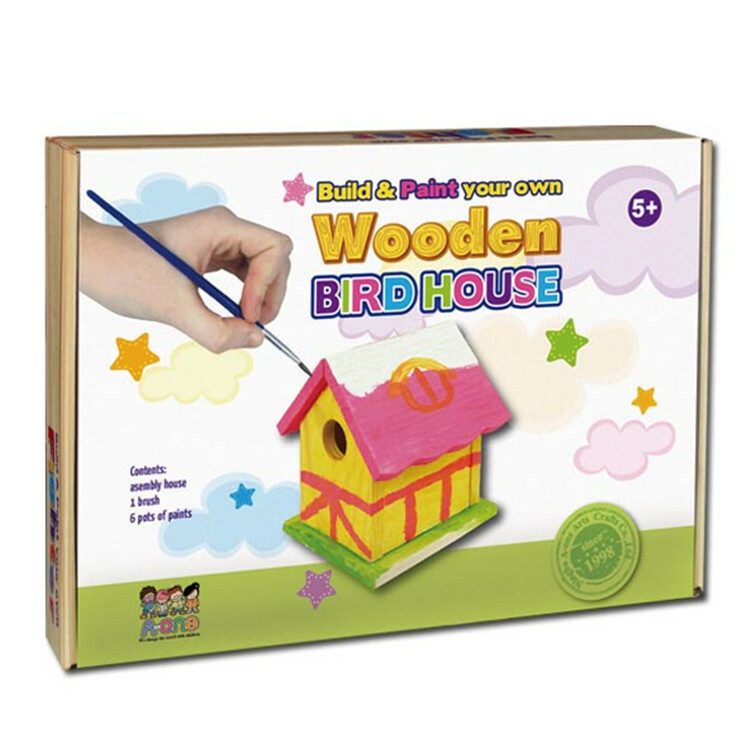 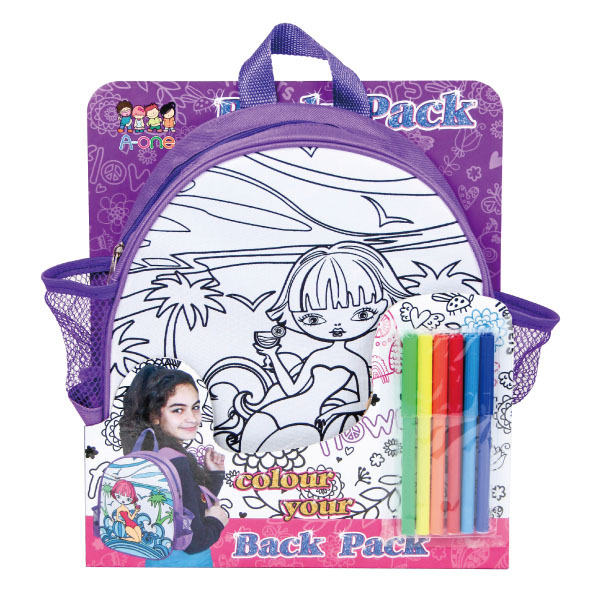 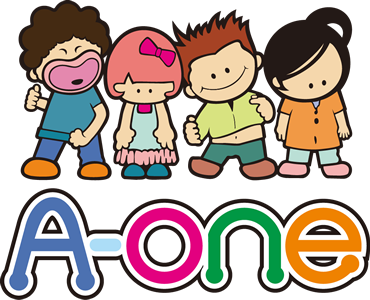 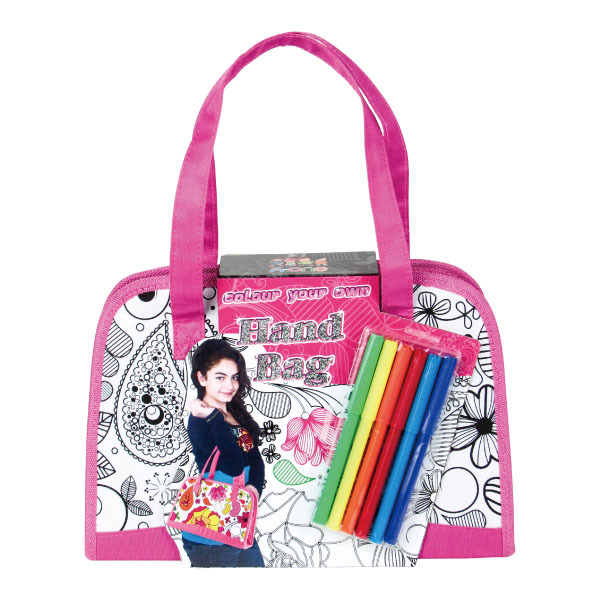 It's suitable for children to play in rainy days which make hours of fun!